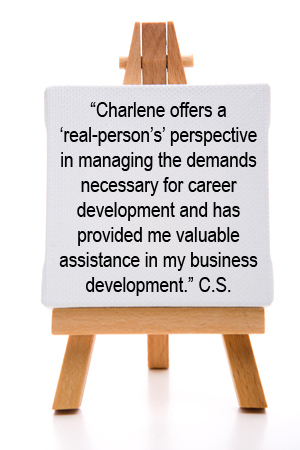 Let me help you unleash your potential. I teach art, coach artists and make my own art – welcome – unlock your creativity. overcome a creative block and set artistic goals. Do you have a large project that requires oversight by a professional who can facilitate the creative process while staying on time and on budget I can help you. With more than 25 years under my belt as a freelance artist – I have created signs, menus, wall murals, logos, greeting cards, and more. My Fine Arts and Interior Design diplomas have provided me a broad spectrum of experiences in most mediums. I worked as facilitator presenting more than 1000 workshops and as a trained Peer Counselor and Professional Life Coach, I have extensive experience working on the front lines of human change and transformation. I have had the privilege of making a real difference in the lives of countless people interested in exploring their full potential. With a surplus of energy, enthusiasm and innovativeness, I am fun, easy-going, patient and practical. I know we are all capable of expressing ourselves creatively. I am passionately committed to supporting people as they experience the pleasures of art.